Adagio830 started in 1997 as a small distro out of my bedroom and a little bit later the first release has been out. The Cole Quintet LP got co-released with various other Diy Labels back then and since then we released tons of records by friends and I´m proud of everything single releases I did over the years. I still see ADAGIO830 as a DIY record label and I still consider myself as Punk Label if it comes to the Ethics how the whole operation is working. I release records by bands I love and I feel connected with. 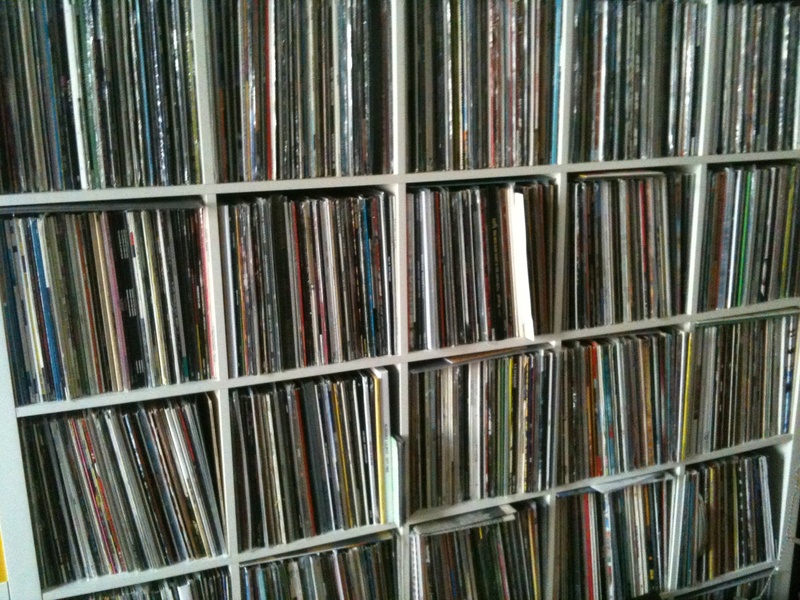 Music is important – but the genre isn´t. In 2006 we finally opened our own recordstore in Berlin. Stop by – if you are in twon.